When a team fires a 12-year head coach, you can expect an array of changes from top to bottom. The Packers did just that with Mike McCarthy, and the purge is on its way in his wake. 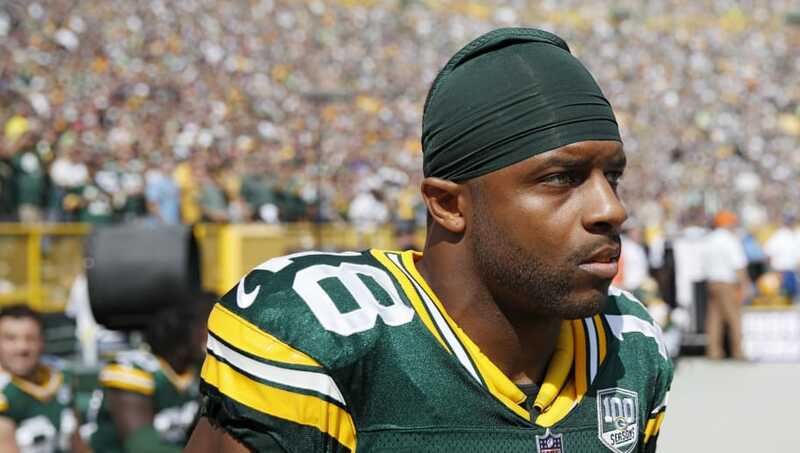 Green Bay will look to shed some of the team's older players, as new leadership moves to create a fresh roster. These three players definitely won't stick around. Believe it or not, this is plausible. The wideout is about to be 29 years old and has had a few down seasons since 2015 due to lingering injuries. He only has 283 yards on the season, and hasn't hit over 1,000 since 2014. With his contract coming up in 2019 and a lot of young receivers on the team, there's just no need to keep him around. McCarthy also drafted him, so there's that. 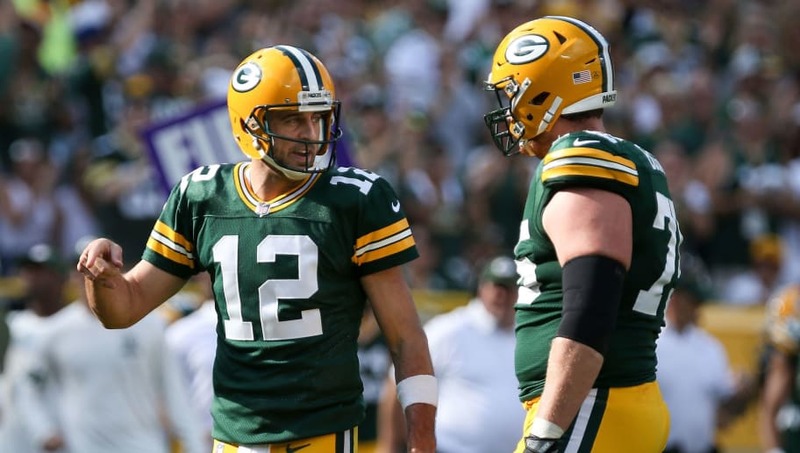 Bryan Bulaga is a Mike McCarthy guy. 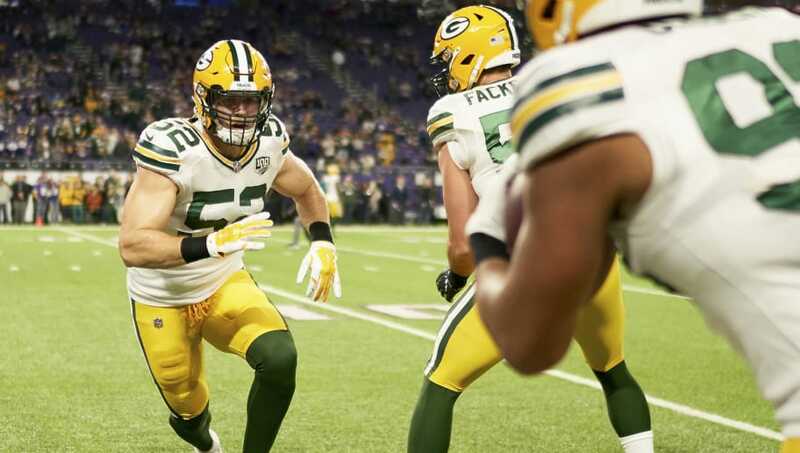 McCarthy has had high praise for the tackle since he drafted him. Yeah, Bulaga has been...good-ish (he's the 24th tackle in the league per PFF), but he cannot stay healthy this year. He has also had contract issues with the team, and 24-year-old Jason Spriggs has looked fine in his absence. You go with the younger, cheaper, and healthier talent here. 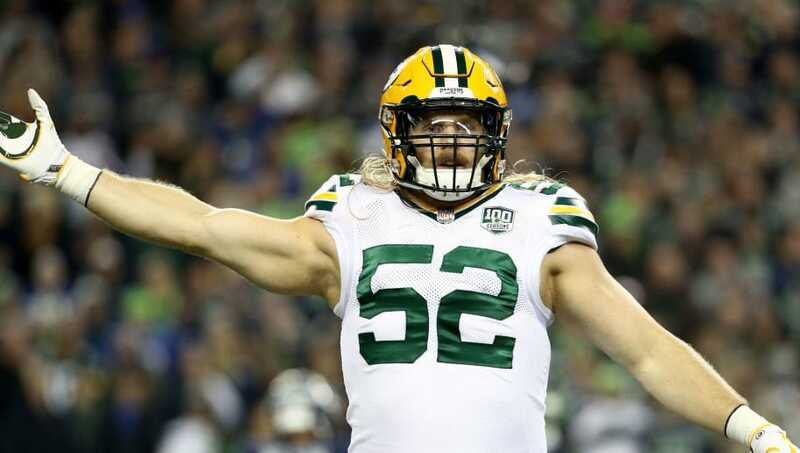 Clay Matthews' contract is up at the end of the season. There was discussion that the team wouldn't resign him prior to McCarthy's firing regardless. He's been on a steep decline since his prime, and at just about 33 years old, he doesn't have a place in the team's future. He isn't a star like he used to be. So why pay him? He would be the biggest piece of the McCarthy era to leave, ushering in a clean slate. Plus, fewer roughing the passer penalties.